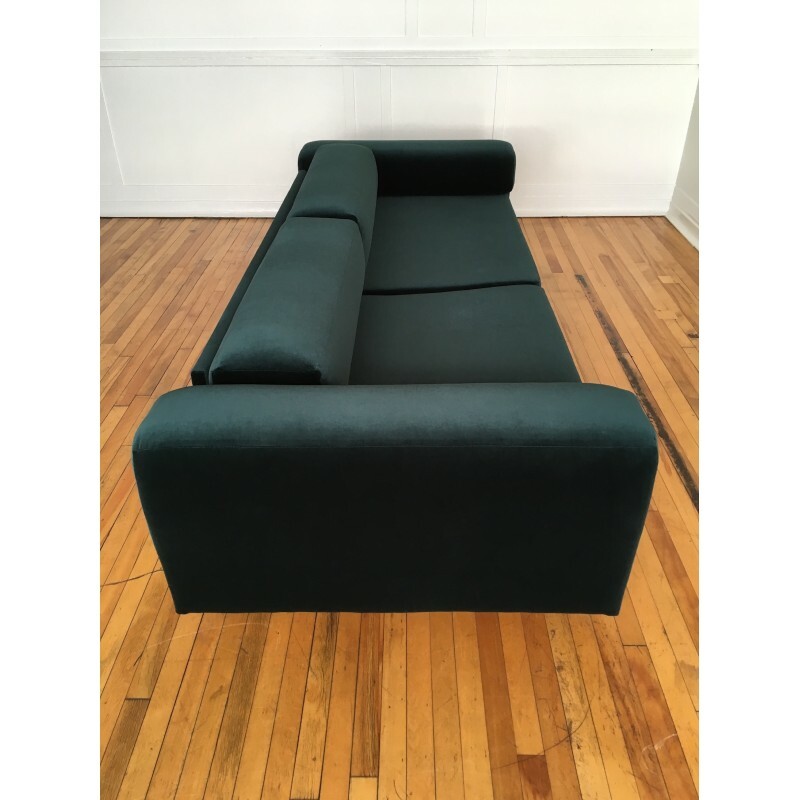 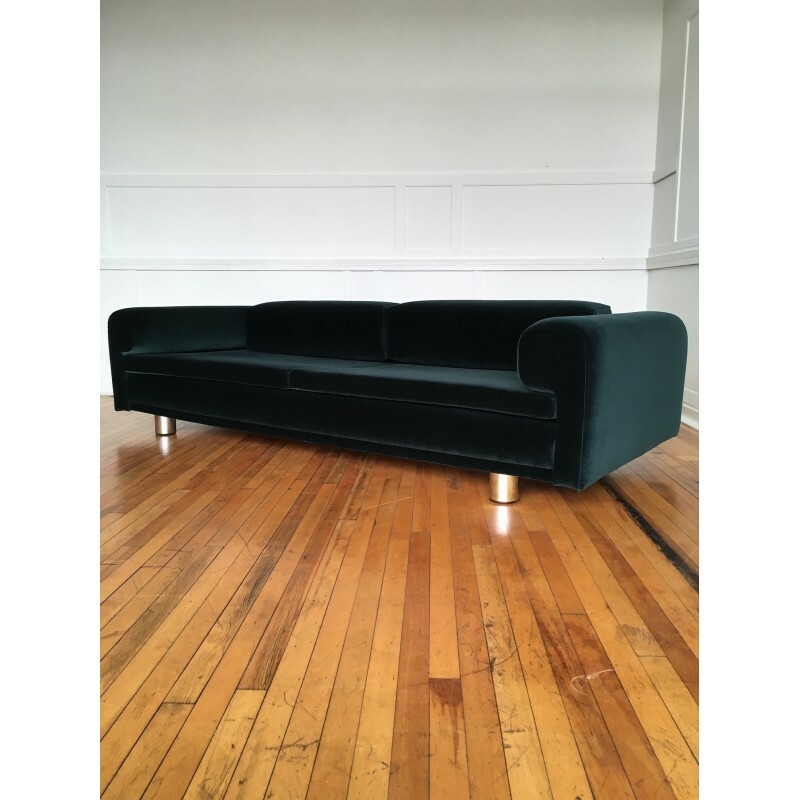 A magnificent 1970's Howard Keith HK Diplomat sofa designed by John Home for HK Furniture (London). 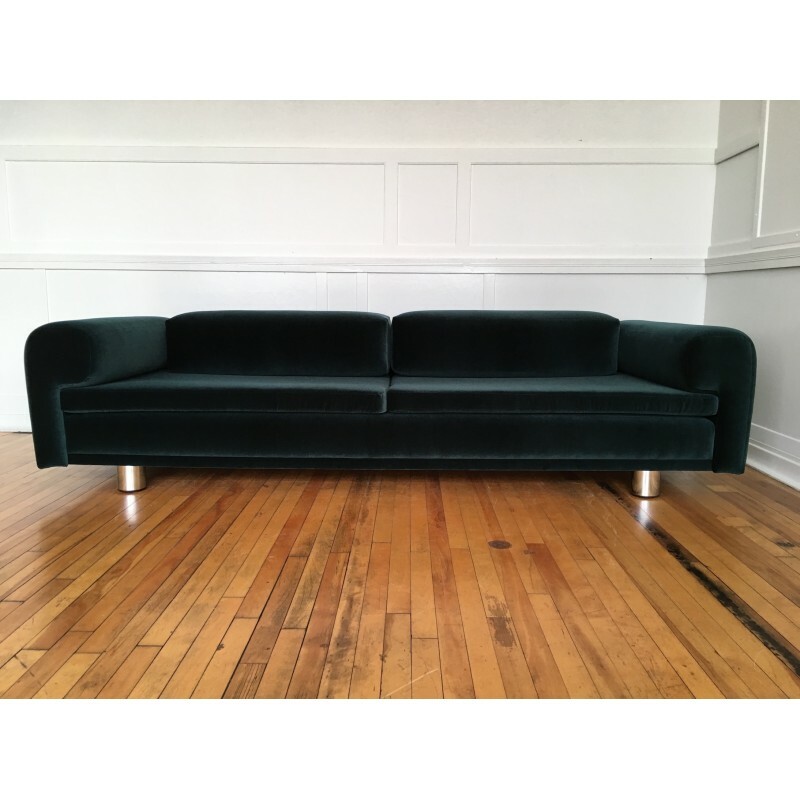 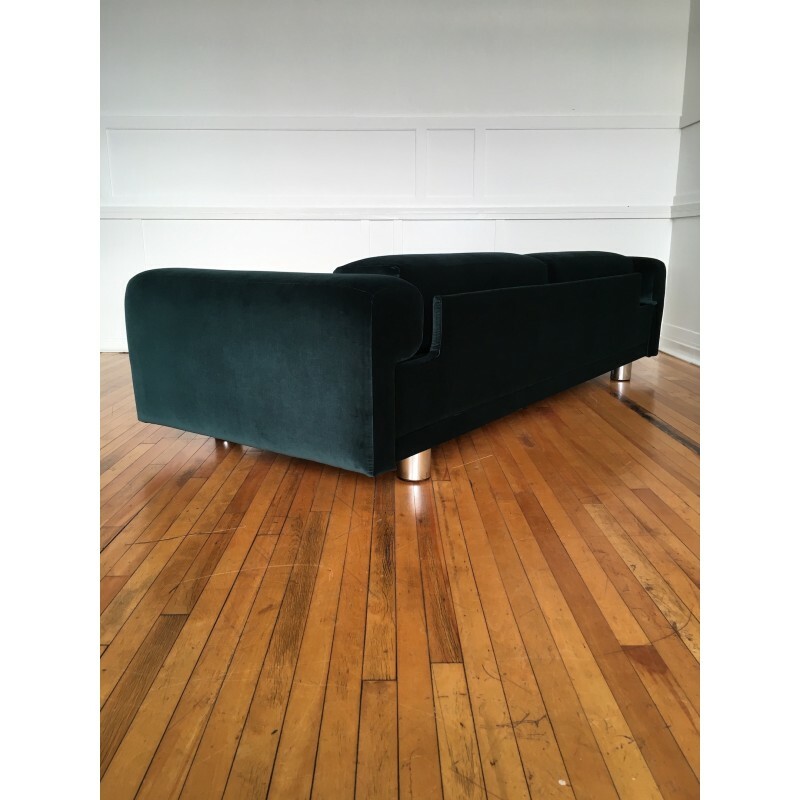 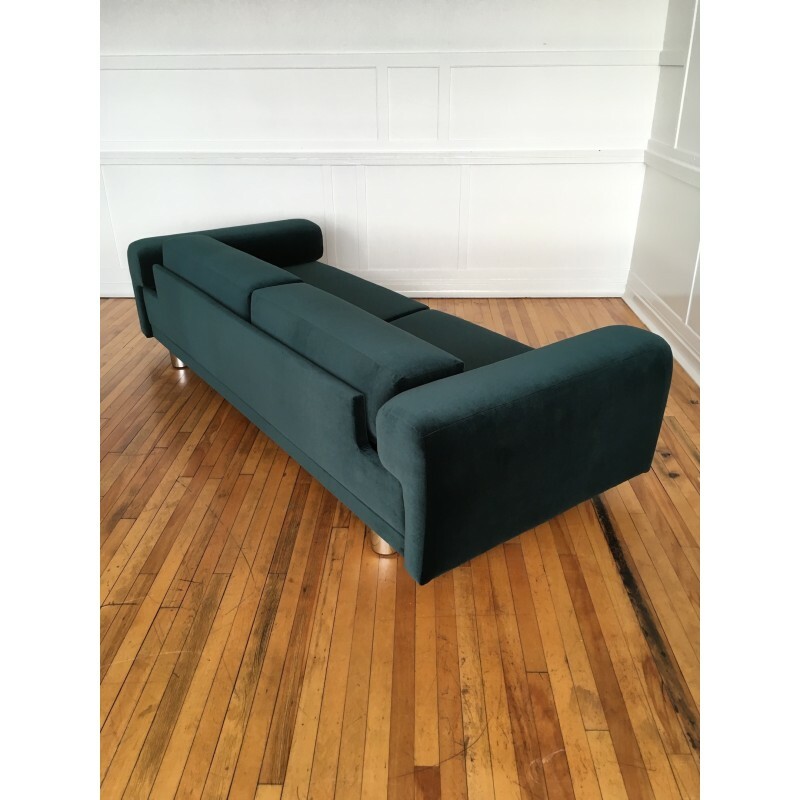 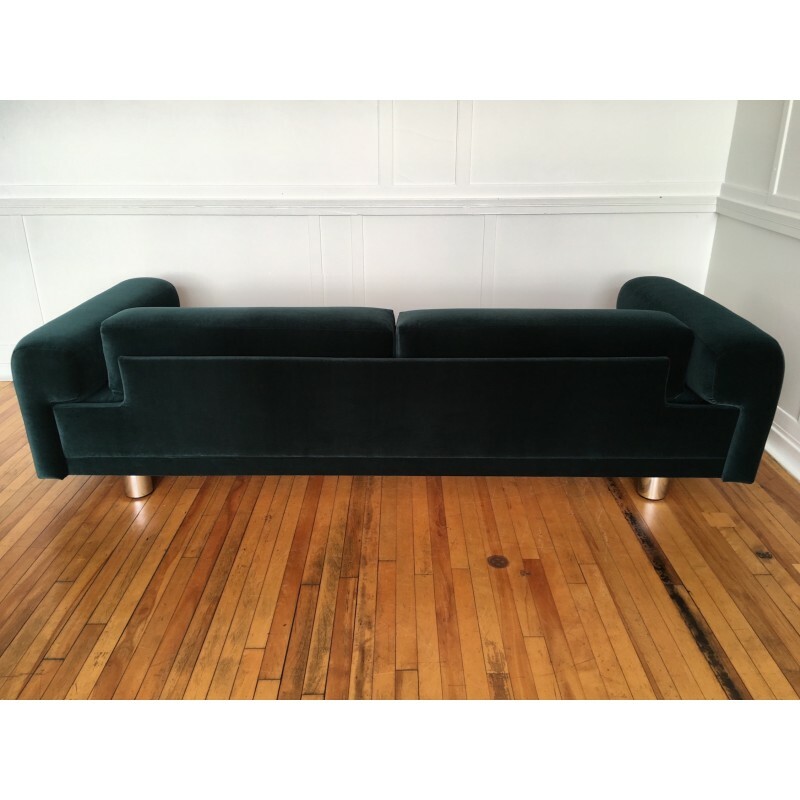 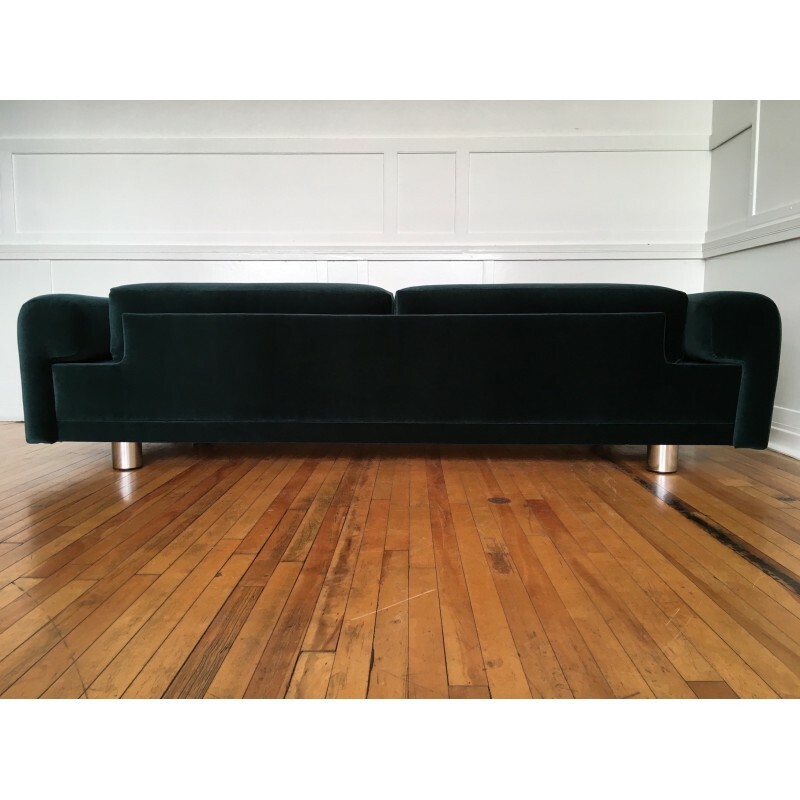 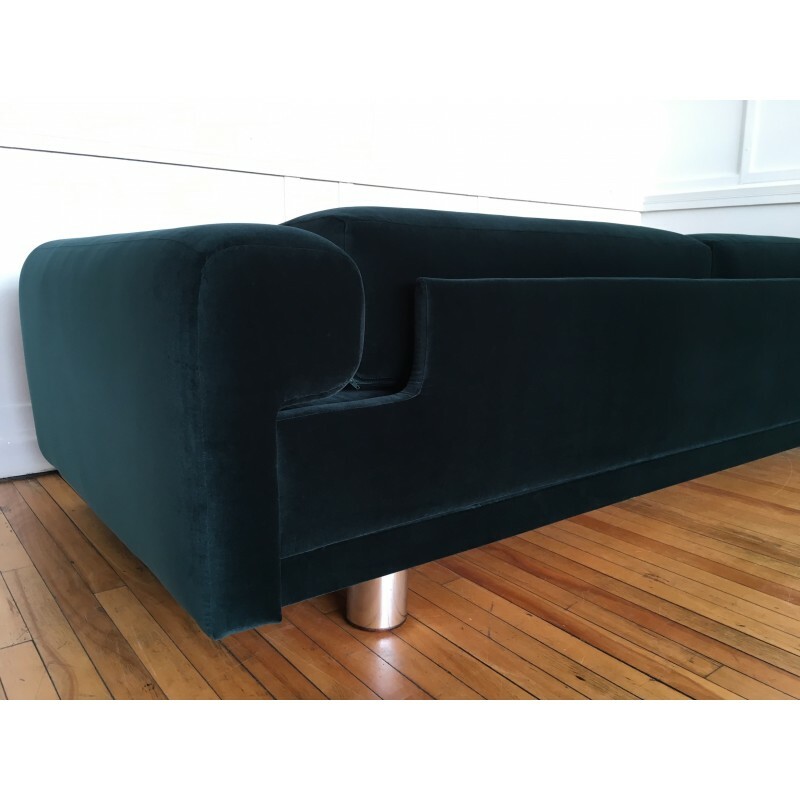 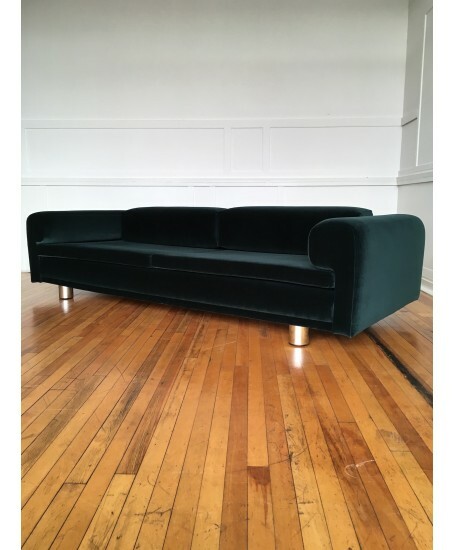 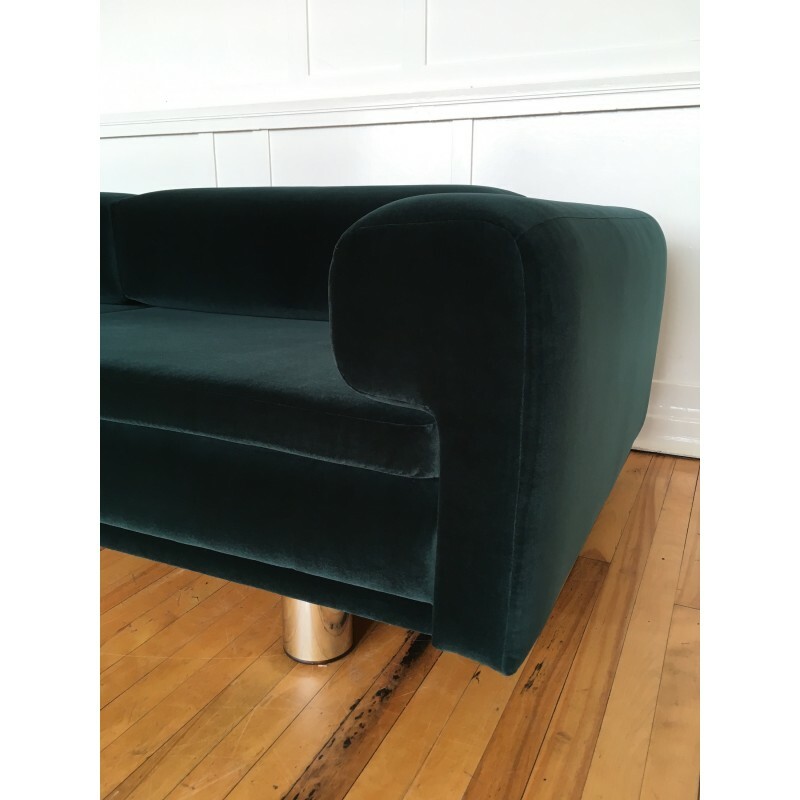 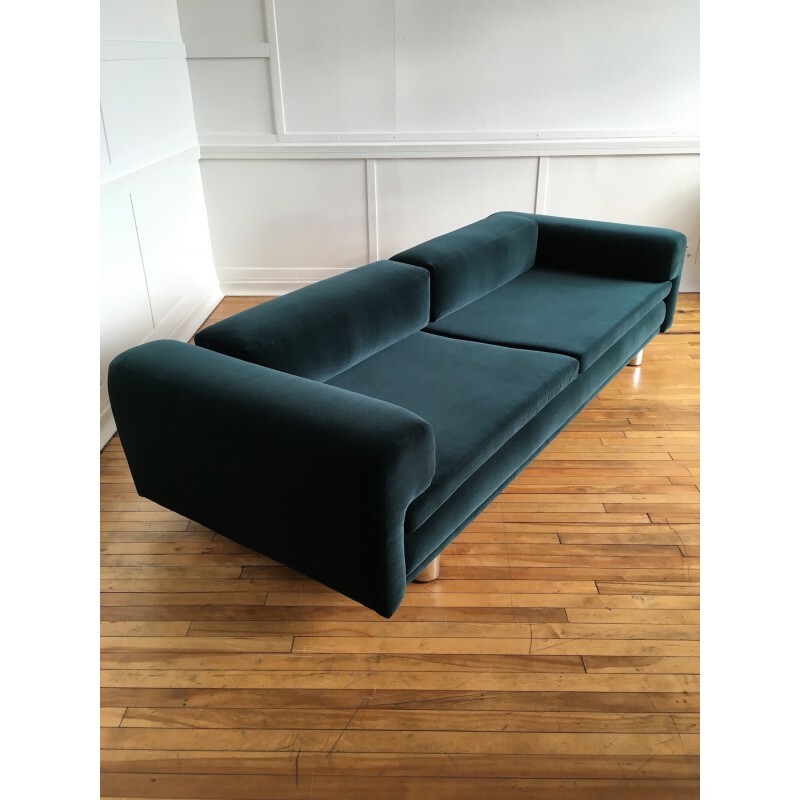 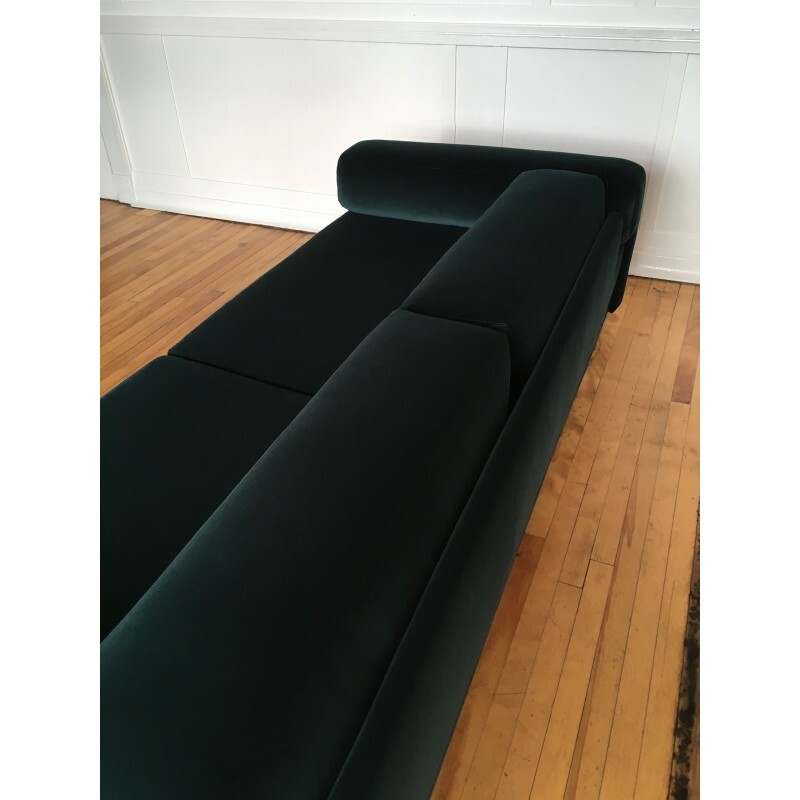 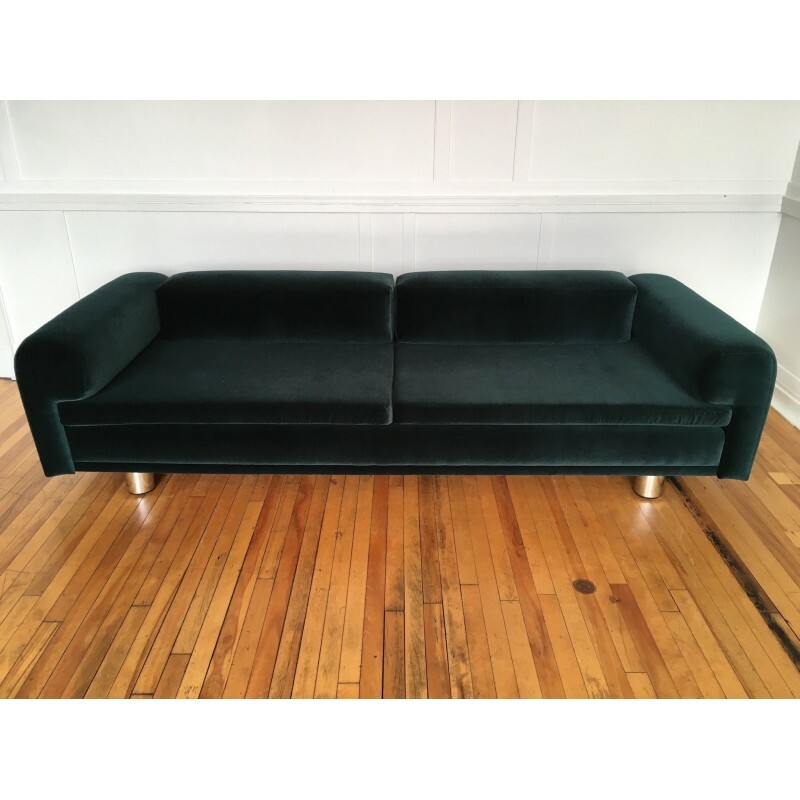 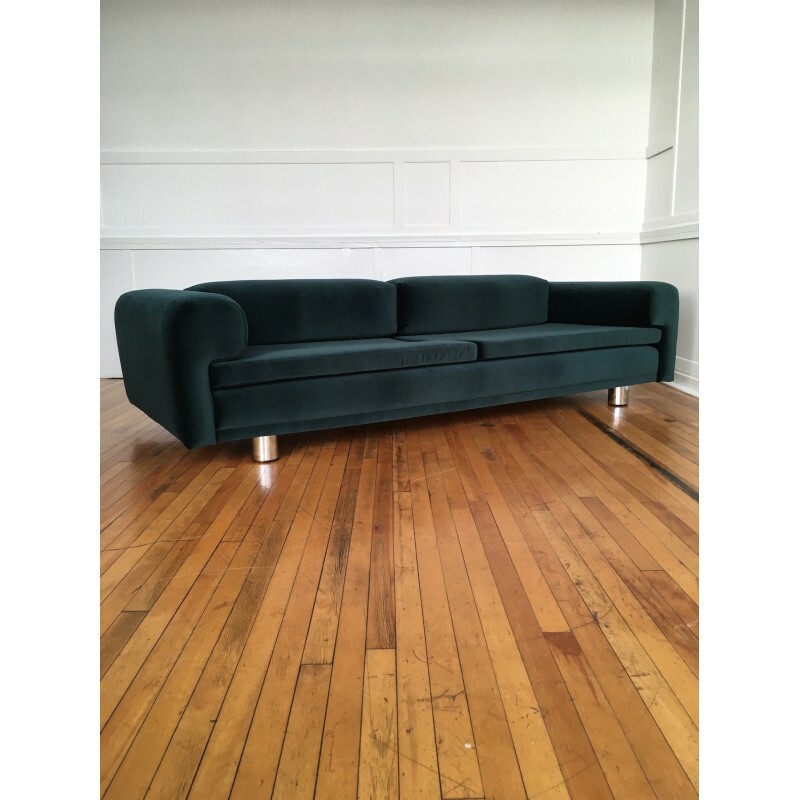 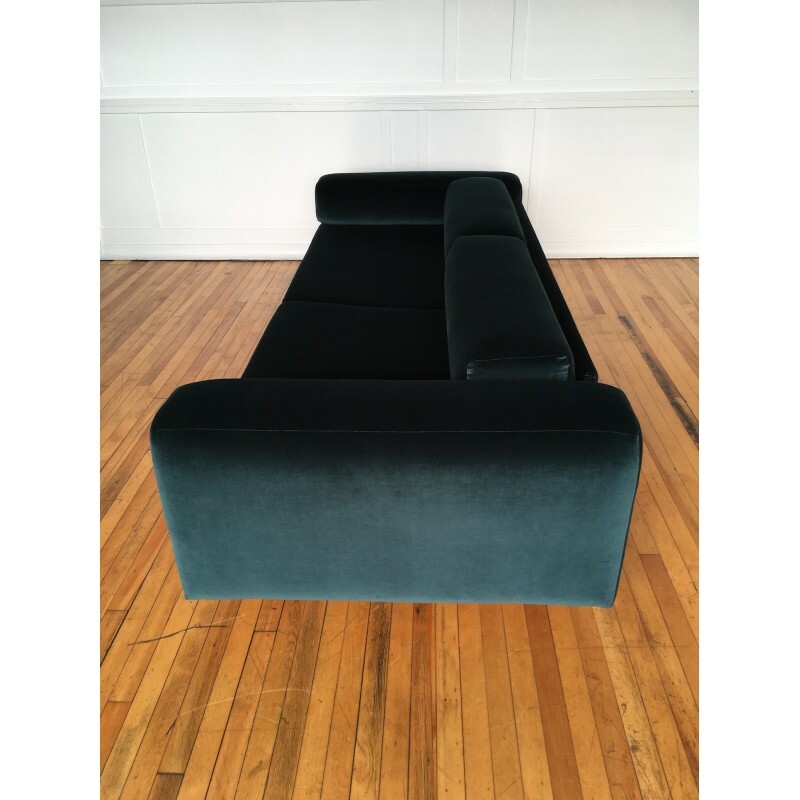 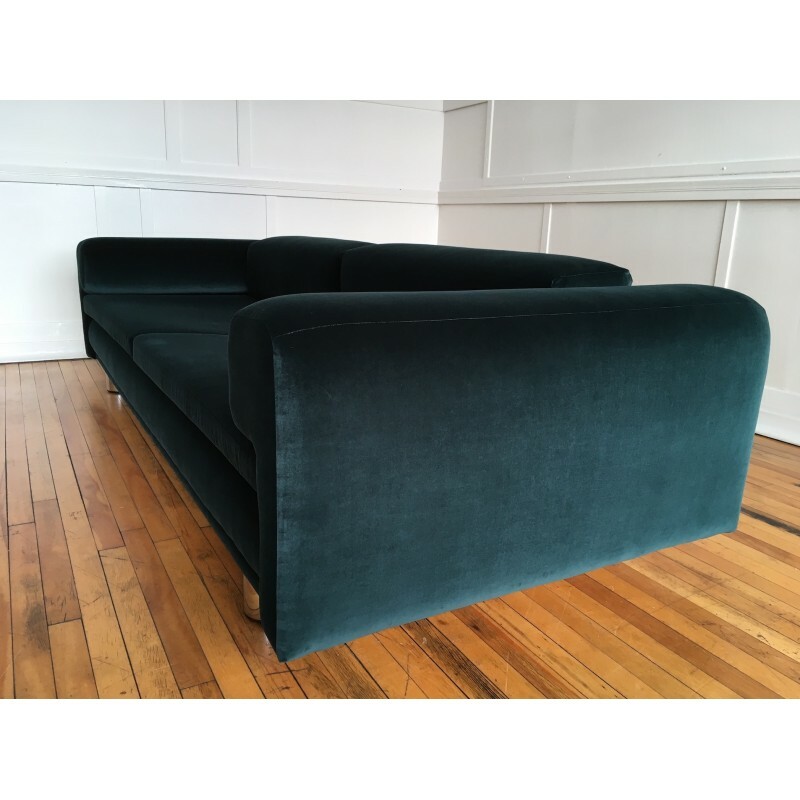 The choice of fabric for such an imposing sofa was obviously crucial, and we are absolutely thrilled with the end look we have managed to achieve using this stunning velvet from Kvadrat's "Harald 3" collection, colour 0982. 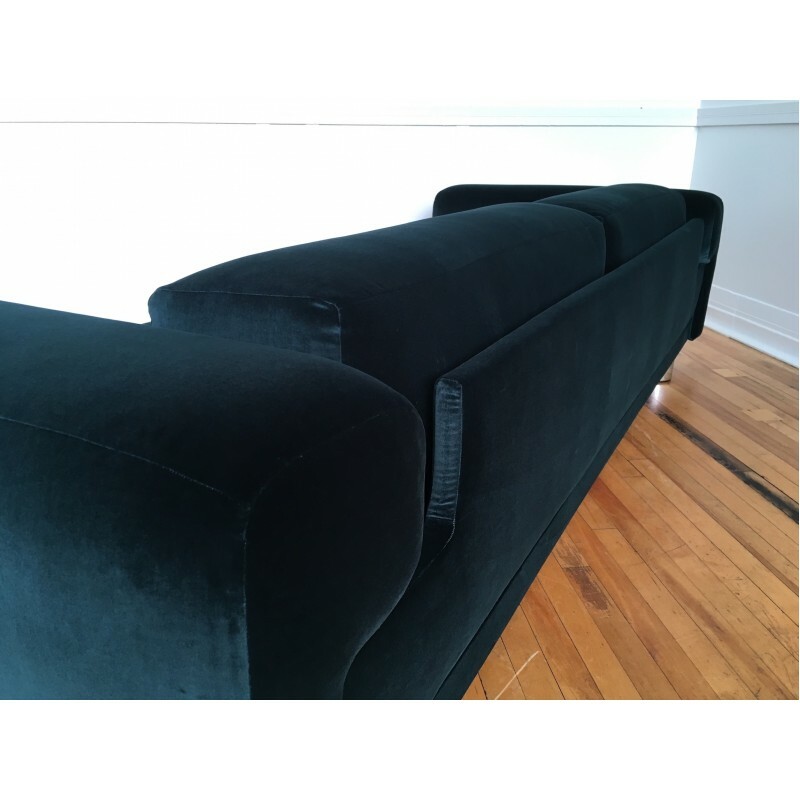 The fabric is made from 100% cotton and is beautiful to touch, but it's also extremely durable scoring 100,000 on the Martindale test. 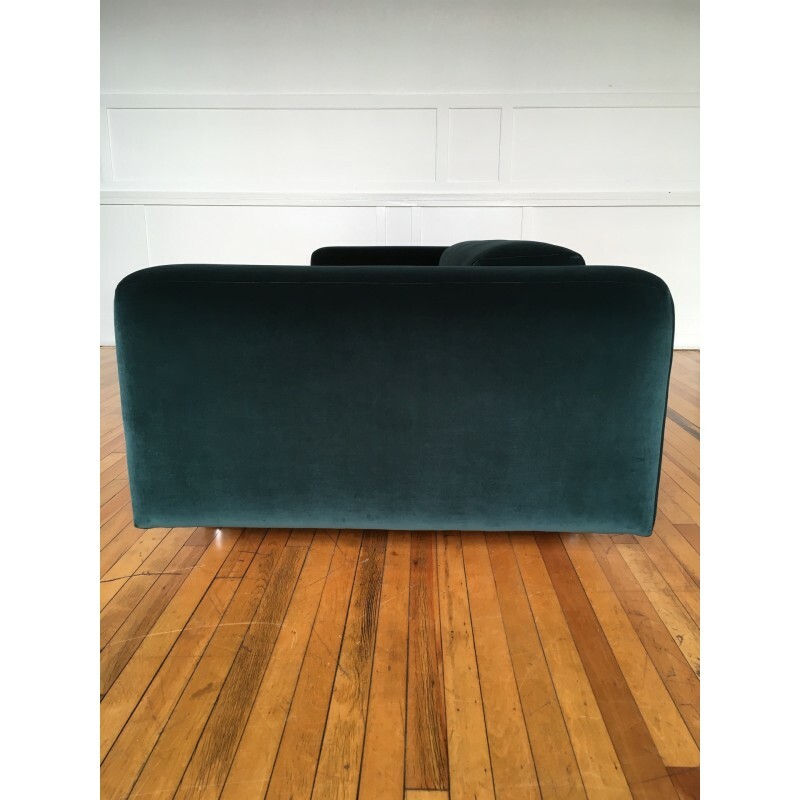 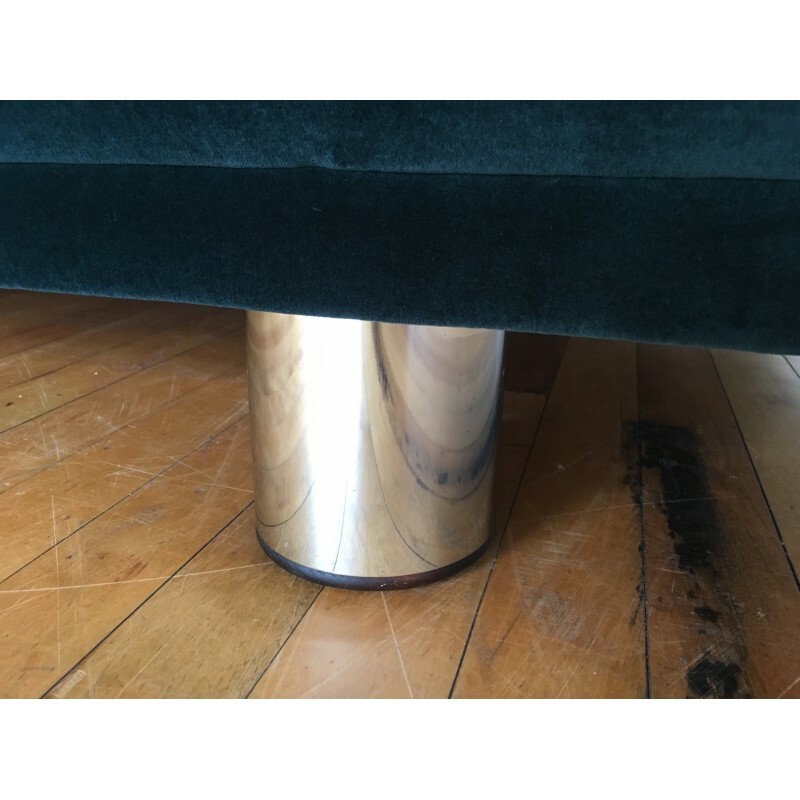 Although the sofa will be partly dismantled for transport and re-assembled in it's new location (by us personally), due to it's weight/size, please still take note of the dimensions below and consider any potential access constraints.